Specialized’s Epic has been the company’s premier XC-bike for more than 15 years. In it’s latest iteration the brand completely redesigned its top seller. RUDOLF ZUIDEMA spent a couple of weeks with it. When I got the call to test Specialized’s all new Epic I have to admit that I was pretty excited, especially after all the talk of the new Brain 2.0. Since its introduction in 2002 the Epic has been a bit of a Marmite Bike; riders have either loved it or hated it. This is mostly due to a misunderstanding of the bike at its core. 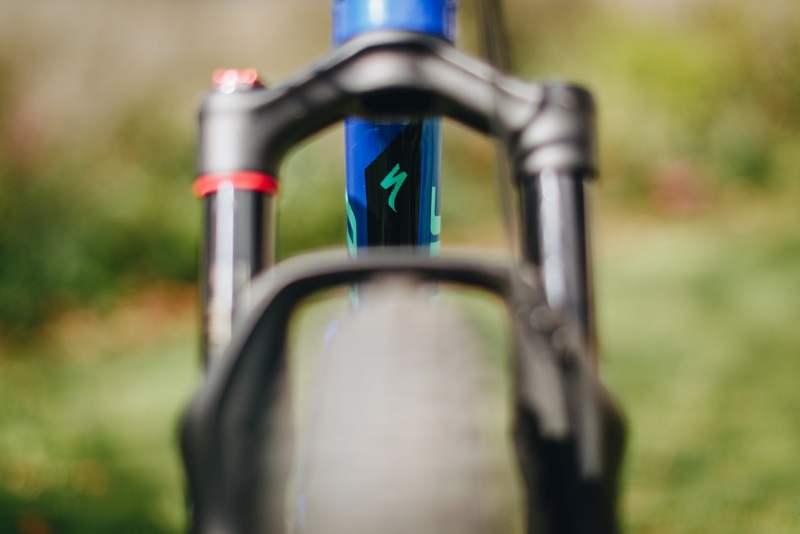 The Epic was designed with World Cup XC Racers in mind that wanted a bike that was as efficient as a hardtail but gave the benefits of full suspension when needed and no one can argue with the bike’s success. 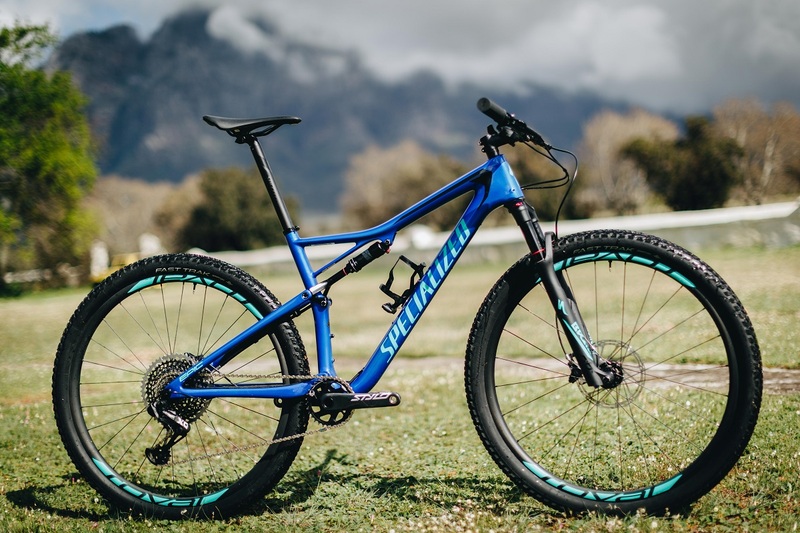 It became the first full suspension bike ridden to a World Championship title and has continued winning World Cup, World Champs & ABSA Cape Epic titles. This design philosophy has remained true through to the new Epic. 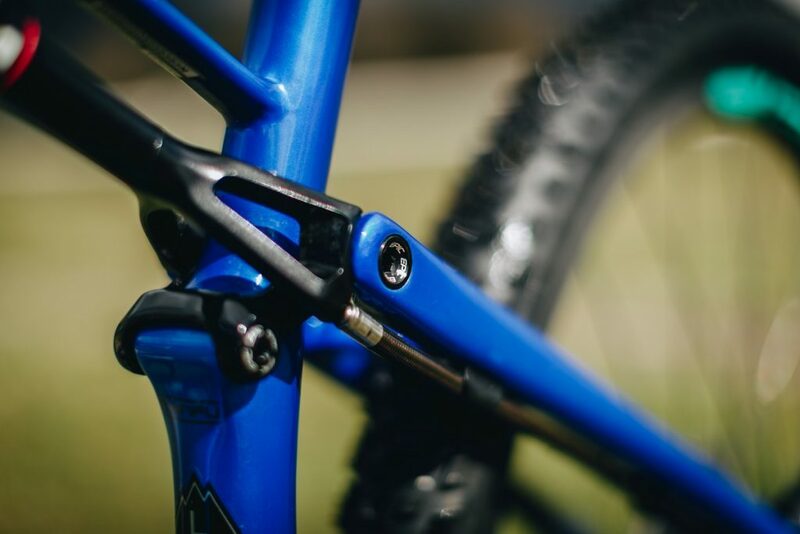 The 2018 Epic sports the long toptube, short stem and slack head angle of the modern trail capable XC bike and arguably the biggest change in the frame being the position of the BRAIN Valve virtually next to the rear axle. 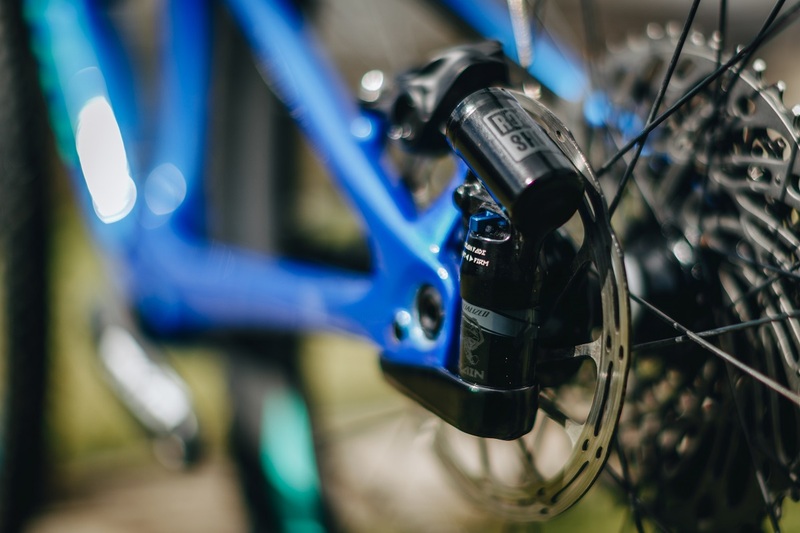 A change to a single pivot suspension design from the hallmark FSR suspension design and a few other tweaks have also helped the new Epic to box in the same weight category as many of its rivals with frame weights coming down by as much as 500g depending on the model. If you wanted a stage winning mountain bike, the Epic has been the answer for over 15 years. Frames are now 1x drivetrain only making internal cabling very neat and quiet. The frame still holds 2 x 750ml bottles and a SWAT box in the triangle, however the storage point for the multi-tool is gone, so it will either have to go in your pocket or onto one of Specialized’s Zee cages; which btw is still the best side entry cage out there. 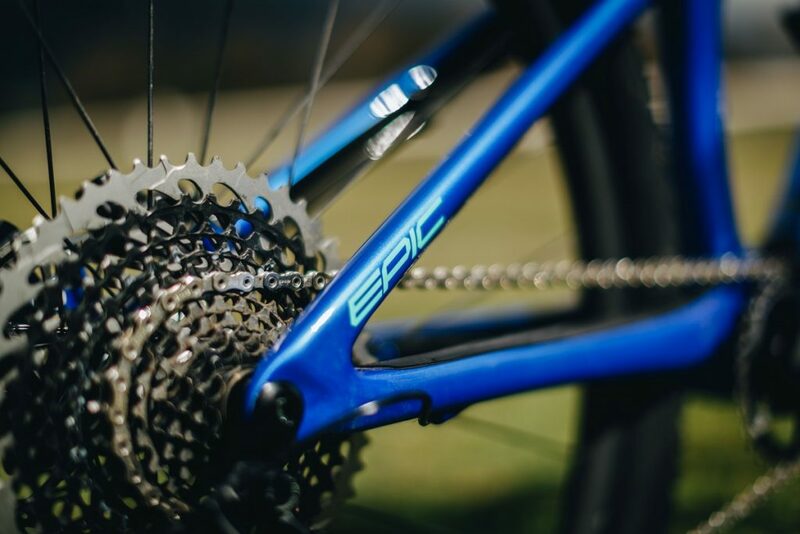 I test rode the Epic Pro which at R105 000 is very well specced with Roval Carbon Wheels, SRAM X01 Eagle drivetrain, Carbon Truvative Stylo Crank & SRAM Level TLM Brakes and Rock Shox SID Fork with BRAIN. Finishing kit and components are all from Specialized and don’t disappoint. The Phenom Saddle and Fast Track tyres were standout in their performance. The only disappointment is not having a carbon handlebar, especially with the Brain equipped fork, a carbon bar would go a long way in improved comfort at the front end. So, it has a new BRAIN, is lighter and has more capable geometry, all good. No. Simply put, us mere mortals and weekend warriors will probably never get the best from the bike as we simply don’t ride in its comfort zone which is all out, flat out. Specialized have gone through a lot of trouble with the new BRAIN to give riders a bit more compliance in the rear on top of the ability to adjust the level of BRAIN fade, but to be honest, despite being a harsher ride than I personally prefer, the bike is best with the BRAIN in firm mode on the rear suspension. Specialized has completely redesigned the rear pivots. With the single pivot design and softer BRAIN the bike definitely bobs under pedalling in the softer BRAIN modes, although these are also the modes where one can really notice the improvements the new design has made in the smoothness of the bike on the trail compared to its predecessors. So, it’s a bit of a Catch-22. The concept of automatic suspension and not having to fiddle with levers is great, but the reality is that our typical trails and races in South Africa cover such varied terrain that I can’t help but feel that the Brain could do with having the option of a remote fade adjuster. Mostly I found that for my riding style I rode with the shock one click from firm and the fork five clicks from soft. The Epic is undoubtedly a top-notch racer and always has been. With the added confidence from the less aggressive geometry and the more comfortable BRAIN Valve in the “mortal” settings the Epic has definitely moved out of the Marmite Category. The recognizable big-S lettering is scattered across the frame.